WCR Video: Minisode #128: Eat It, Eat It Now! It's Black Friday kids! And that means that many stores across the U.S are filled with crazies looking for a bargain. 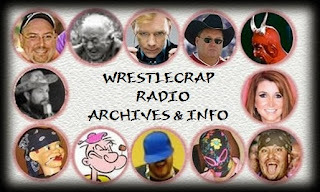 And speaking of "crazies", in 2011, (on Wrestlecrap Radio episode #128) RD Reynolds told another story of his annual Black Friday experiences where he was in fear of his life from hillbilly shoppers who couldn't wait to rip open wrapped up pallets at Wal-Mart. 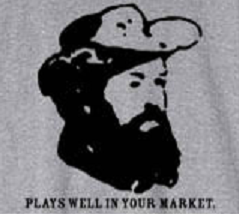 He also encountered a Grizzly Adams/Mike Knox type with a knife and later witnessed more frustrated people jamming shopping carts into each other! 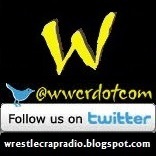 Also featured on this Minisode: RD and Blade discuss Dr. D. David Schultz Wrestlecrap.com induction. A NSFW Image Search involving 'Tammy Sytch eggs'??? And Angry Jim has Doc pull bones out of hams! And in other news: Will Mike Check have to 'fear for his life' when "Deebo" from "Friday" rides past his house? 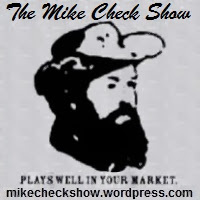 ...And be sure to visit here for the WCR Video archives and here for more WCR Minisodes! And now, a word for our non-sponsoring sponsor. WrestleCrap is now on Patreon. "WrestleCrap is creating Laughs About the Worst of Pro Wrestling." Let us hope those laughs sound like Krankor's. 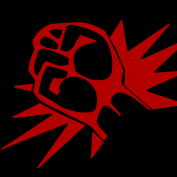 Anyway, do give them a look and potentially your support, even if for only a dollar or two. Blade needs the money to make the Midnight Rose look good. This has been a word for our non-sponsoring sponsor. And also be sure to visit here for the WCR Video archives!